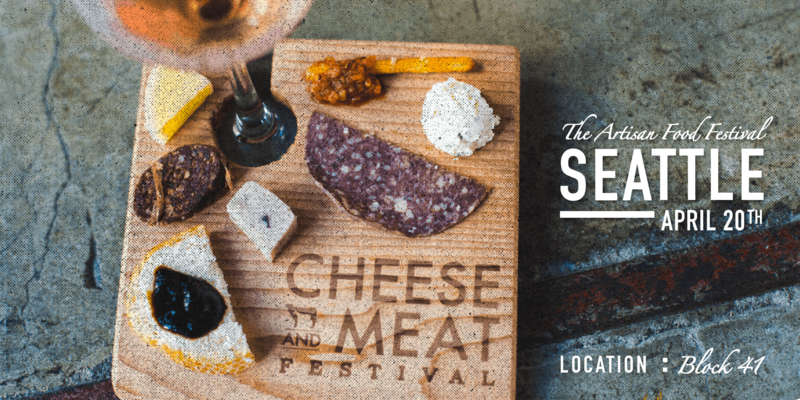 All attendees will be given a small charcuterie board upon entry that will allow for samples to be placed on the board while vendors describe the item being showcased. WHAT DO YOU GET FOR THE PRICE OF A TICKET? Upon entry, you will be given a small charcuterie board (that you can keep) and a tasting glass. You will be able to walk around at your leisure tasting cheese's, meats, accompaniments, and beverages. Each session is 2hrs. All ticket sales are final, refunds will not be given upon purchase to the event unless the event is canceled due to unforeseen circumstances. Tickets can not be exchanged or changed. By redeeming this ticket, you hereby acknowledge your permission to use your picture for television, video screens, and elsewhere. You hereby waive all residual rights or claims that might arise from the use of your picture or likeness for any purpose at any future date.